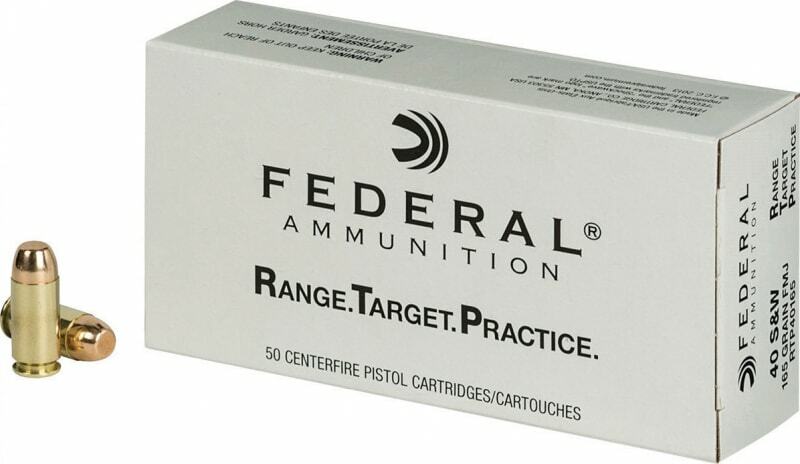 Velocity at 50 yards: 1035 FPS. Velocity at 100 yards: 967 FPS. Energy at 50 yards: 392 ft/lbs. 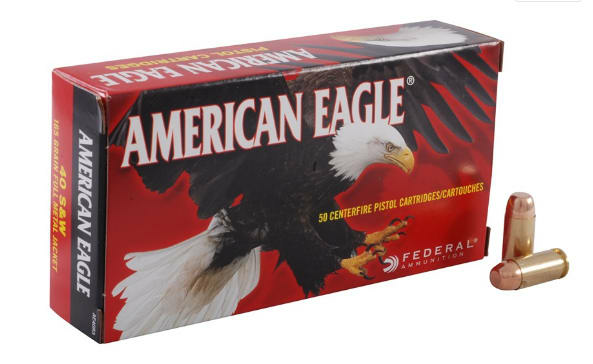 Energy at 100 yards: 342 ft/lbs. 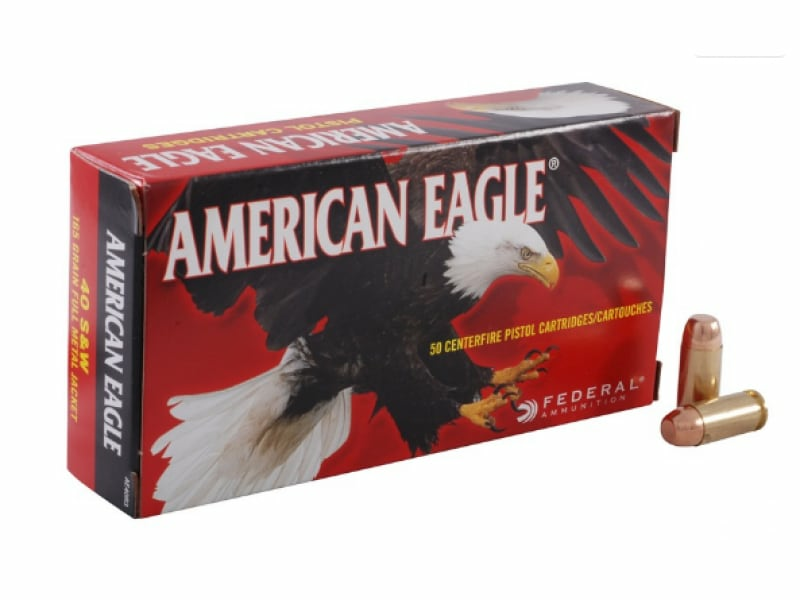 Since 1922, Federal Premium® Ammunition has been providing hunters and shooters with high-quality shotshell, centerfire, and rimfire ammunition. 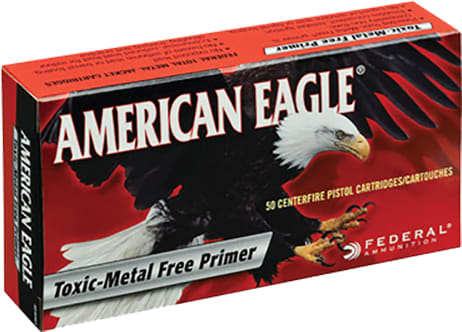 American Eagle is designed specifically for target shooting, training and practice. 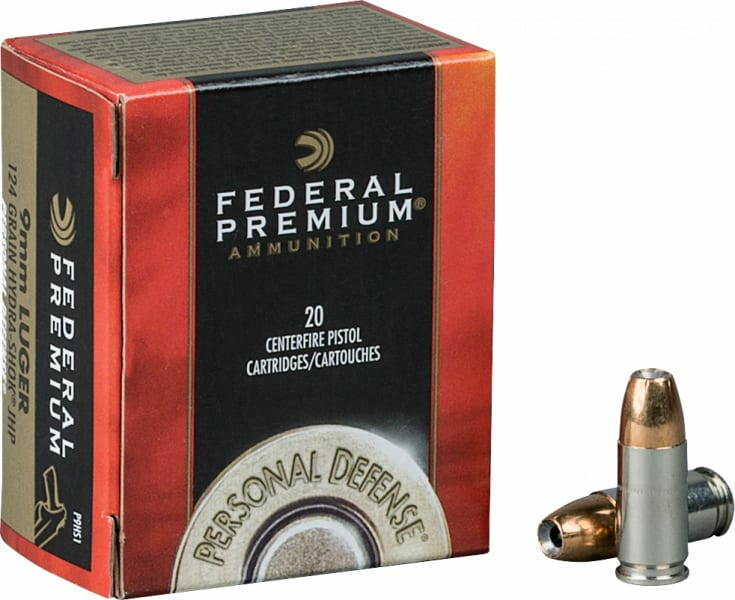 This ammunition is non-corrosive and has reloadable brass cases. 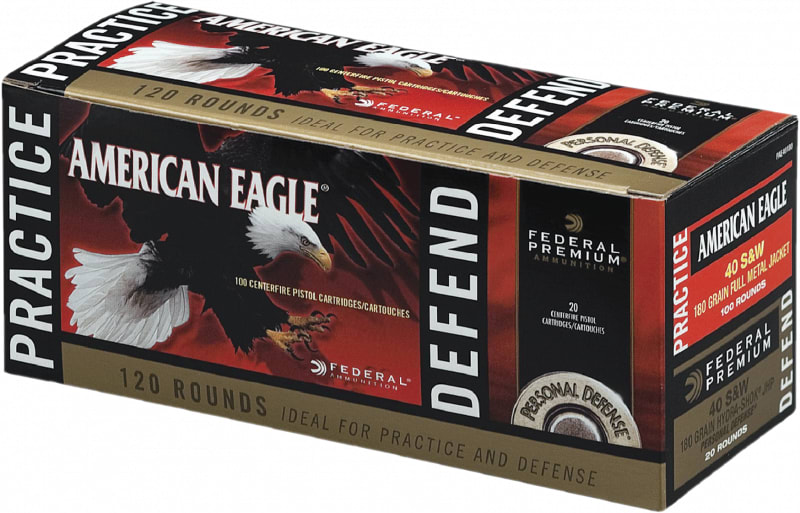 This ammo comes packed in 50 round commercial boxes. 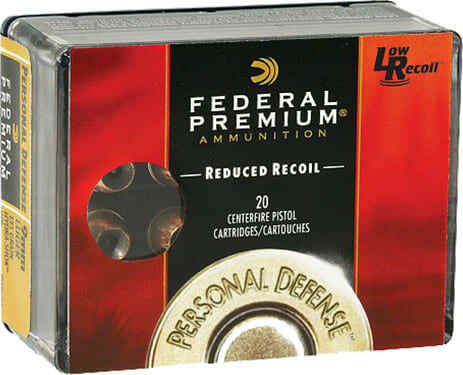 We sell it by the box with a price break at case ( 20 boxes - 1000 round case) quantity. 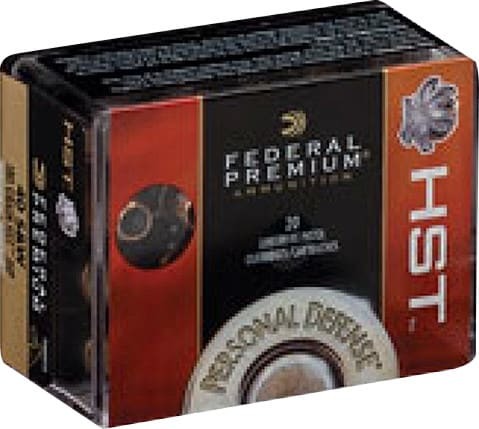 This 40 S&W 165 Grain Full Metal Jacket ammunition is quality and value packed into one box. 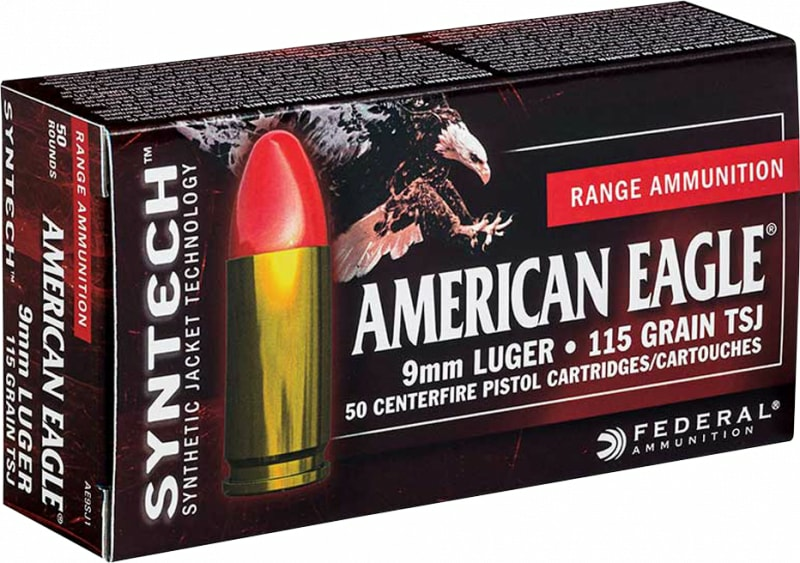 This is top of the line, American-made range ammo - it doesn't get any better!